It’s no secret to my family and friends that Captain America is my favorite Avenger. 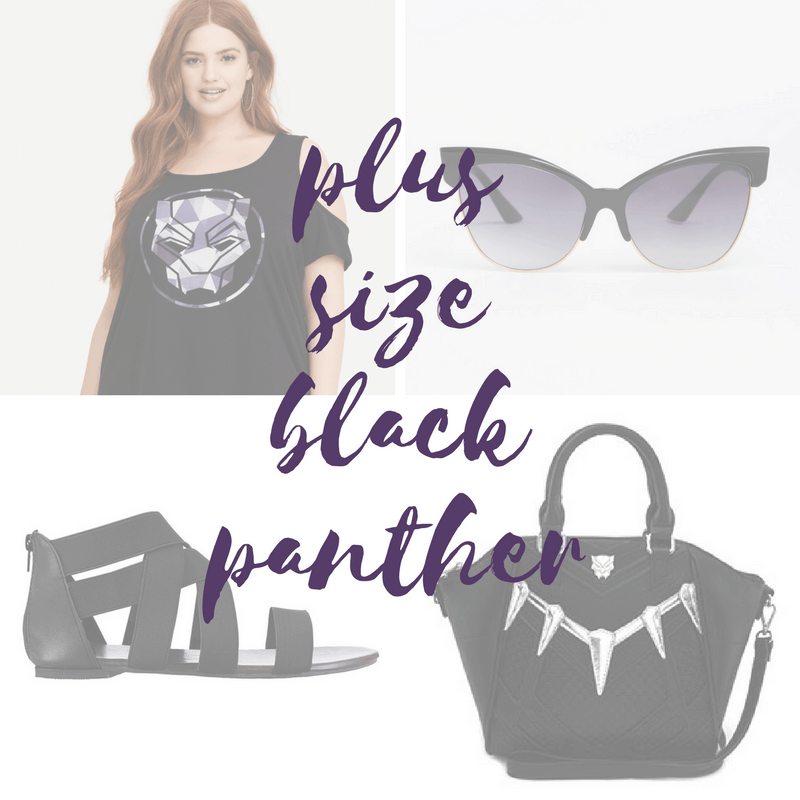 I just had to put together a plus size Captain America outfit in honor of the upcoming Avengers: Infinity War. But when I went looking, I found too many great things! 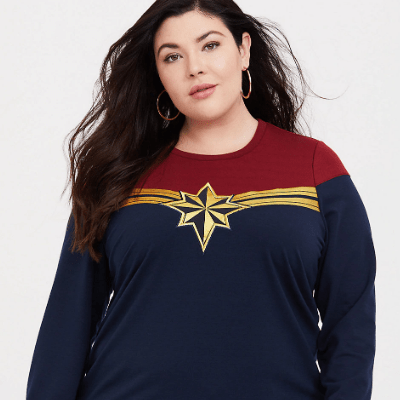 Instead of just one outfit, I put together two plus size Captain America looks. One is dressier (MUST HAVE that dress!) and the other is more casual. Take a look! 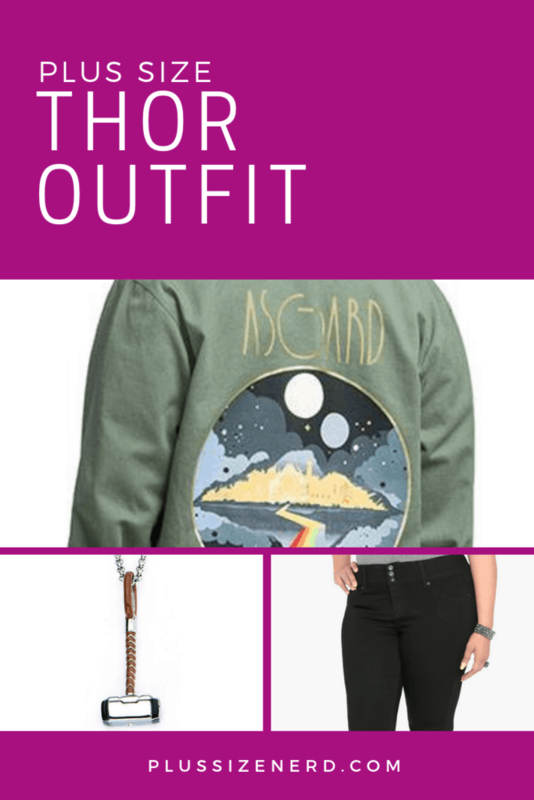 Maybe you’ll find some inspiration for your movie premiere outfit. 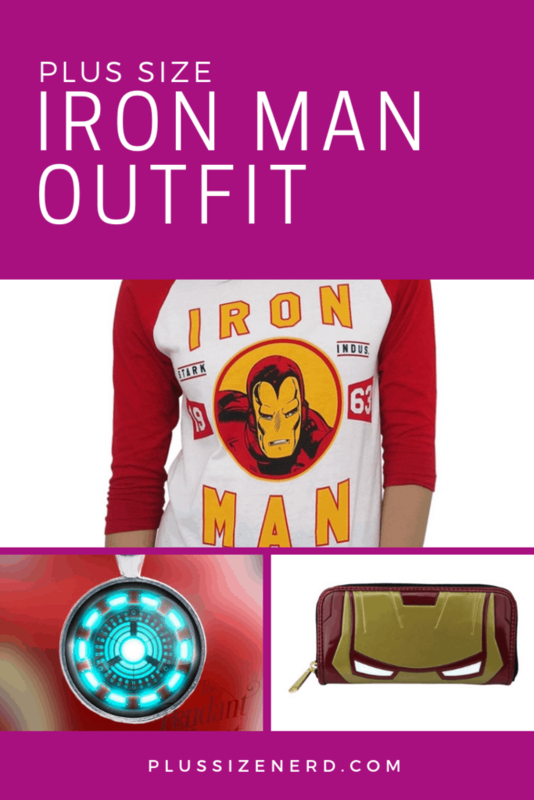 Dress ThinkGeek; hand bag ThinkGeek; earrings SuperHeroStuff; socks SuperHeroStuff; backpack Entertainment Earth; shirt ThinkGeek; leggings SuperHeroStuff. 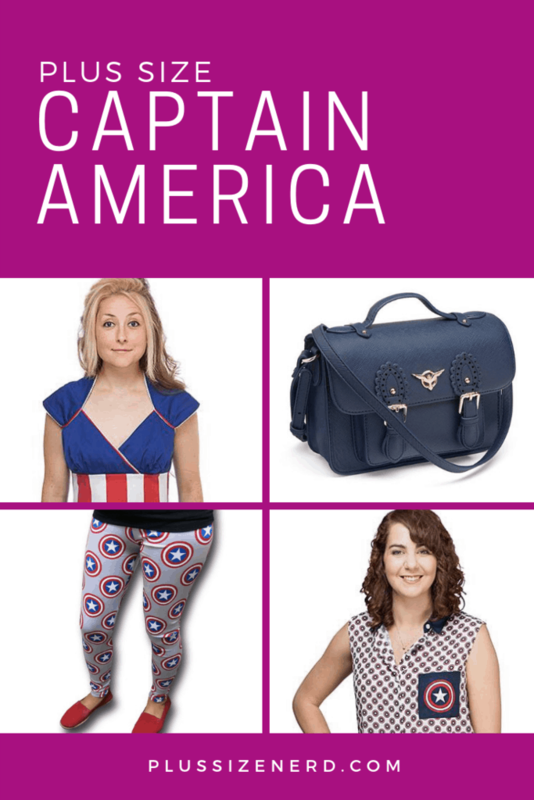 Let’s take a look at the dress-up version of plus size Captain America clothing. 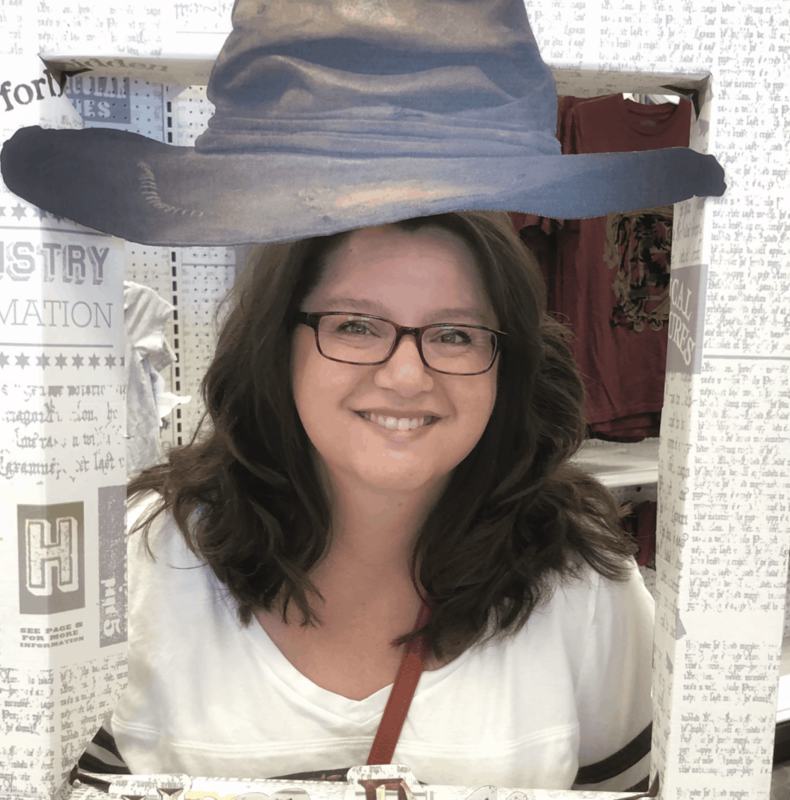 Disclosure: This blog post has affiliate links. When you click one of these links and buy something, I get a small commission, at no extra charge to you. 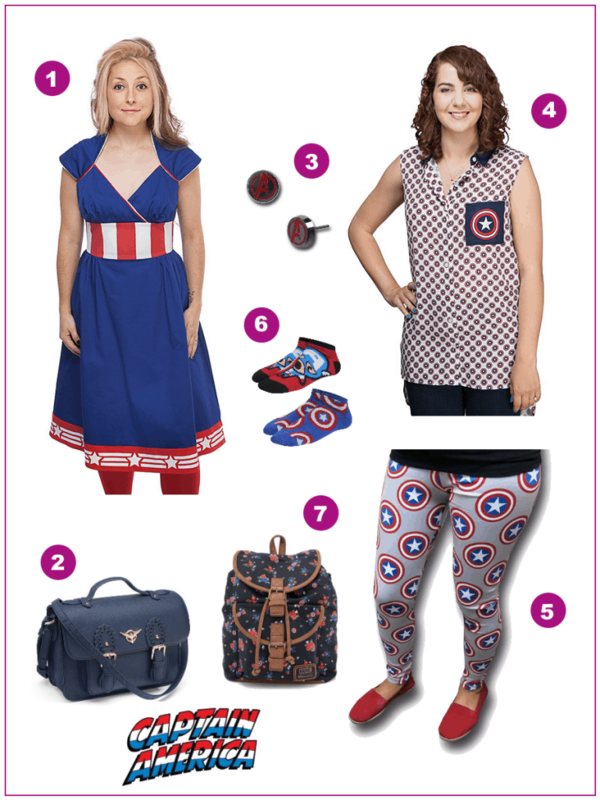 #1 Captain America Retro Midi Dress – This dress from ThinkGeek is as close as you can get to wearing the costume that the dancers in Cap’s WWII stage show wore. I absolutely love it! 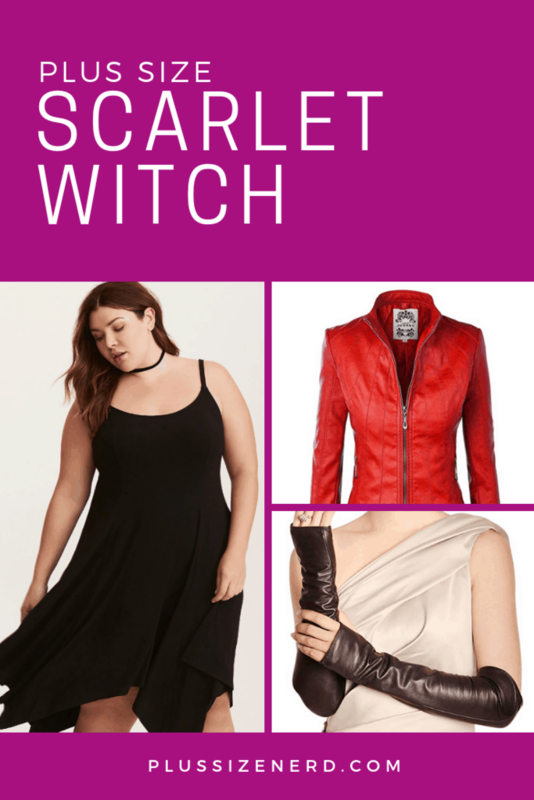 The line of the sleeves and crossover top are very flattering for plus sizes (and big boobies!). It has a little bit of Spandex in the weave for a nice fit. If you want to make the premiere of Infinity War a red carpet occasion, this is the dress to wear! #2 Agent Carter Crossbody Satchel Bag – A dress like that deserves a classy hand bag. This spiffy navy blue hand bag from ThinkGeek is vegan leather (meaning it’s simulated). It measures 8 3/4″ wide x 6 1/2″ tall x 3 1/2″ deep, and the shoulder strap adjusts from 19″ to 22 1/2″. Cute and practical, just like Peggy. #3 Avengers Symbol Stud Earrings – Instead of making everything about Cap (although, why not?) I thought I’d mix up the stars and stripes with the “A” for Avenger. These stud earrings from SuperHeroStuff are understated but let the world know that you support everyone, not just Team Cap. 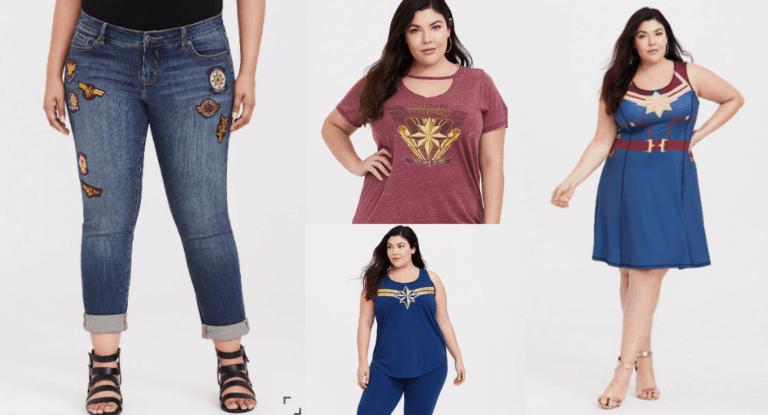 If you want to be more casual, these plus size Captain America clothes are fashionable, flattering and full of fun. 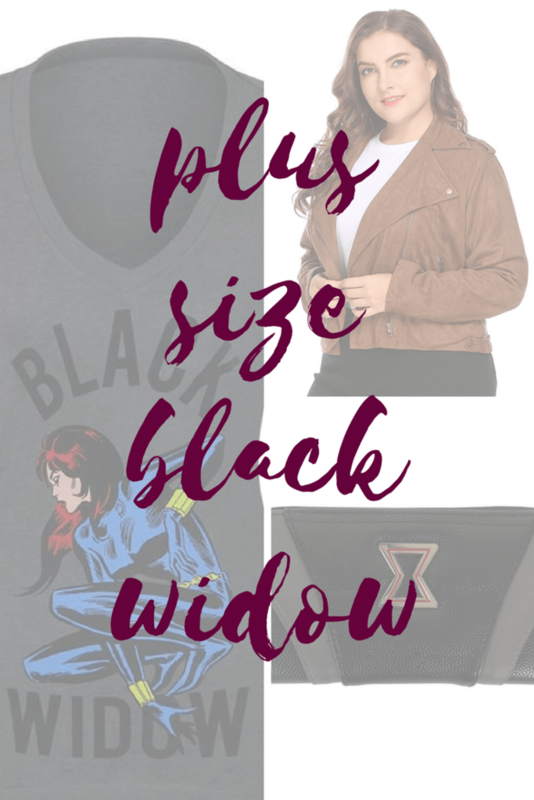 #5 Captain America Shield Yoga Pants – I chose an understated top (above) so that these incredible yoga pants could shine! (Plus, having a circular shield on my chest doesn’t look so good. It looks more like a red, white and blue egg. See photo.) These yoga pants get to scream all they want. They’re cotton with a bit of Spandex, so they’re super comfortable and stretchy. #6 Captain America Kawaii Women’s Low-Cut Socks – These are adorable! If you’re dressing down, you need to have some cutie-pie socks to add to your fun outfit. I love the Kawaii designs, and this Kawaii Cap is no exception. 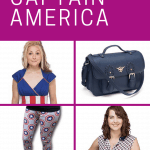 #7 Captain America Floral Print Fashion Backpack – I know I keep saying I love stuff, but OMG do you see this? Isn’t this the prettiest, most feminine Captain America thing you’ve ever seen? It’s just lovely! It’s a floral print (in red, white and blue, of course) with small shields mixed into the pattern. It measures 16-inch tall x 15 1/2-inch wide x 7-inch. It’s made of canvas and faux leather (vegan-friendly!). What do you think? Will you dress up or down? 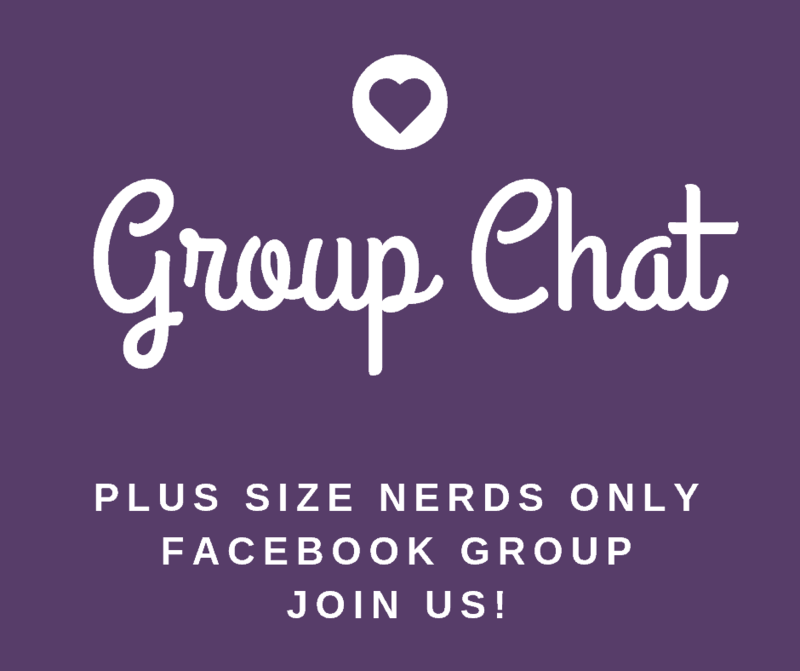 Either way, I’d love to see your plus size Captain America duds. 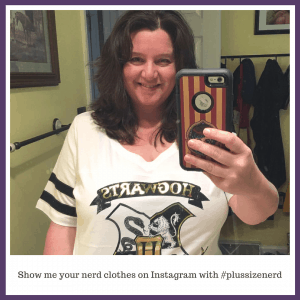 Snap a pic and share it on Instagram with #plussizenerd so I can see it!